Sustainability is a key global development goal. Countries, especially in the Western world, have created systems that ensure sustainable development including in the area of design and construction. On the other hand progress is rather slow in developing countries like those found in Sub- Saharan Africa. The overall intention of this study is to contribute to the ongoing debate on how to mainstream sustainability in developing countries, especially Africa South of Sahara. This study investigates factors hindering the adoption of Sustainable Design and Construction (SDC) principles in Tanzania. In order to realize these objectives, the study uses both qualitative and quantitative methods to investigate key design and construction industry stakeholders’ understandings of SDC and how their understandings of sustainability impact current architectural trends. 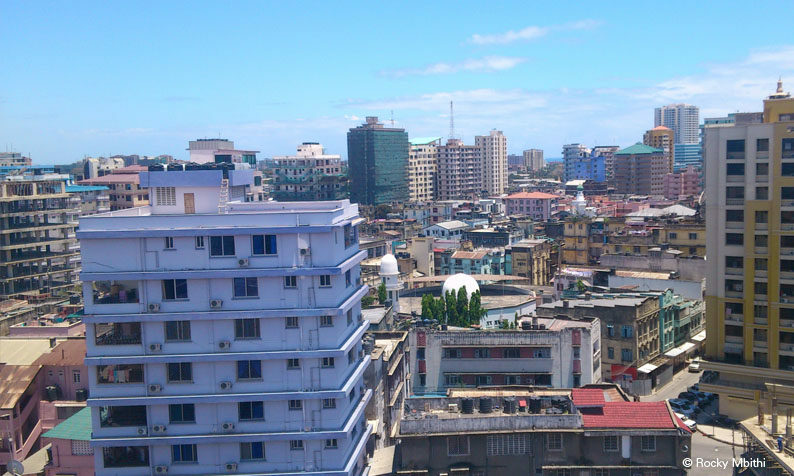 Findings show that the current design and construction practices ignore the local context, especially the economic, social and environmental challenges, and this has far reaching consequences for the built environment and for the people who live and work in urban Tanzania. The central question of this research was, why aren’t SDC practices part of current architectural trends in Tanzania? Findings indicate significant differences exist in the understanding of SDC among key actors in the construction industry and there is a lack of a comprehensive and practical knowledge, which hinders SDC practices. Thus, the study concludes by suggesting that the Government of Tanzania through the Ministry of Works, academic institutions, local government authorities, professional regulatory bodies and professional associations should make a greater and preferably joint effort to establish a clearer professional meaning of SDC so that stakeholders will share a holistic understanding of the concept, thus facilitating the creation of a common goal of mainstreaming sustainability in the Tanzanian design and construction industry. The final thesis report can be found here.